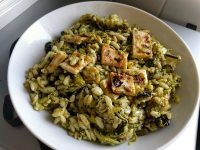 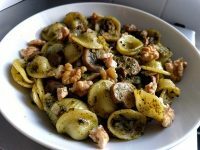 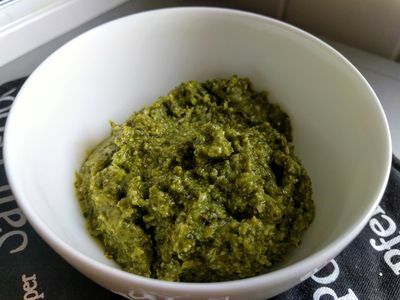 Pesto is a nice recipe for avoiding to waste some part of the green vegetable such as the broccoli stem or leaves. 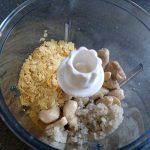 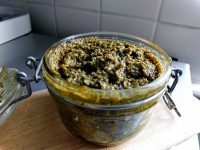 The taste is even greater when it is homemade and that is really easy to make. 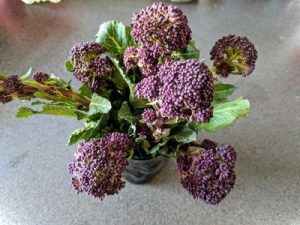 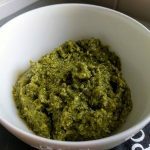 This homemade broccoli pesto recipe has been made with some Purple Sprouting Broccoli leftover. 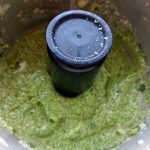 How to make Homemade Broccoli pesto?